Since 2009, ERA has organised an annual series of seminars devoted to the EU Law on Equality between Women and Men. The principle of equality between women and men has been part of EU law since the signing of the Treaty of Rome in 1957. Since then, a considerable body of legislation has been adopted on matters such as equal treatment in employment and occupation, health protection in the context of maternity, parental leave or access to goods and services. 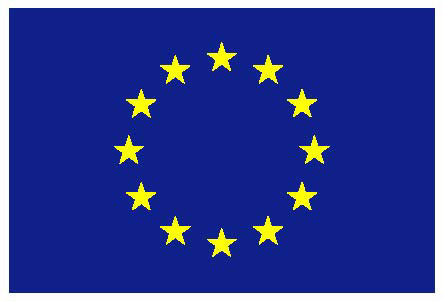 These series are run in the framework of the Rights, Equality and Citizenship Programme 2014-2020, on behalf of and in cooperation with the European Commission. The series consists of six events per year specifically addressing the training needs of different target groups. Three of them are addressed to members of the judiciary (judges, prosecutors, advisors), two to legal practitioners (lawyers in private practice, from trade unions or employers’ associations, NGOs, labour inspectorates or equality bodies) and one to academics (university professors, law lecturers). Participants come from all EU member states (as well as Iceland and Liechtenstein). IMPORTANT NOTE: Participation on selection. No conference fee. Selected participants will receive a significant contribution to their travel and accommodation costs.